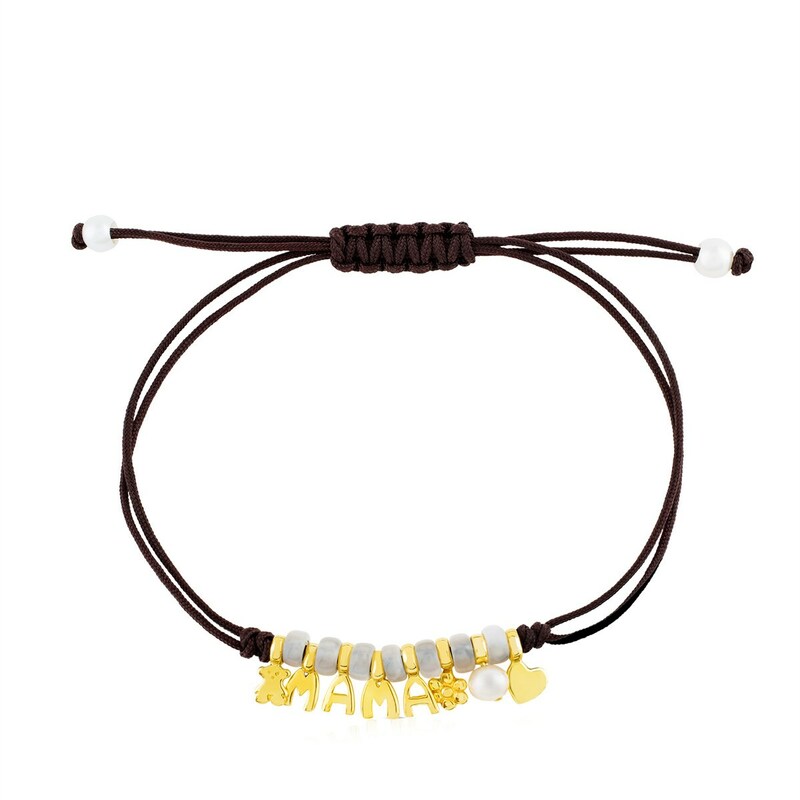 This bracelet was made to remind you of the way you felt the first time they called you Mama. A very special accessory to embellish all your looks. 18kt yellow gold TOUS Mama bracelet with mother of pearl and cultured pearls.